Silky feel, toasty warmth, moisture wicking action and lightweight fabric – what more could you ask for in a base layer? 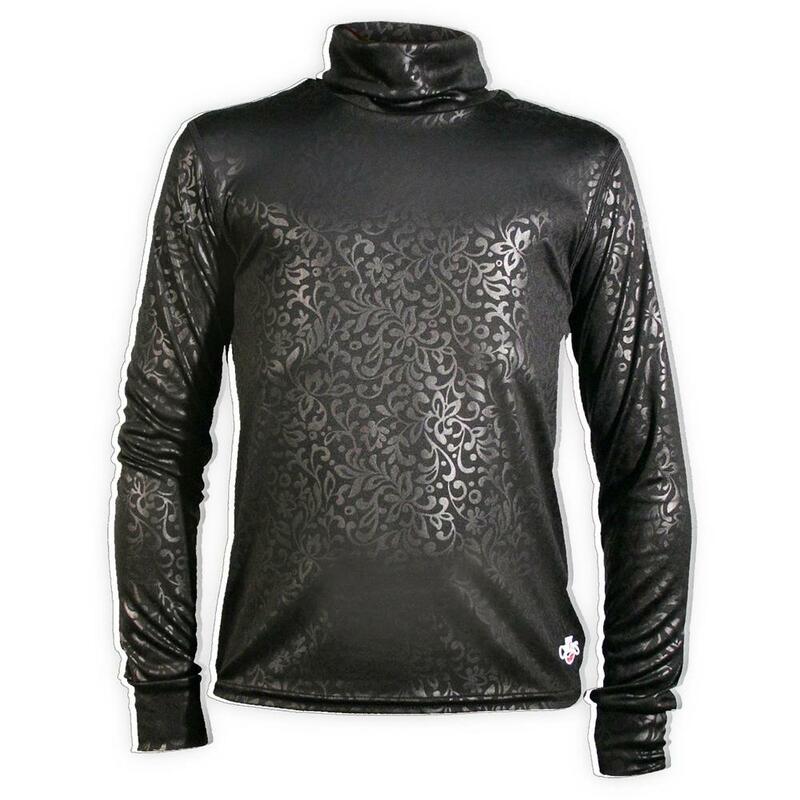 The Hot Chillys Print PeachSkin Baselayer Top offers it all. The technical fabric has been peached for an extra-soft hand. The shirt has a relaxed fit and playful cheetah print that are comfy on and off the slopes. "What fabric is this made of?"